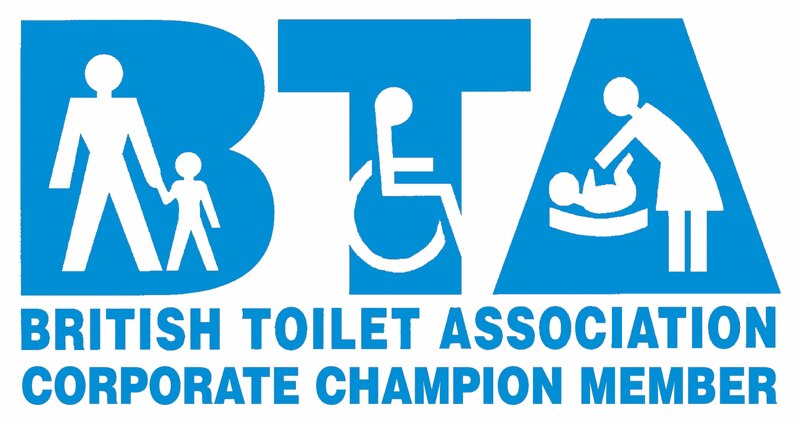 The work of the British Toilet Association is actively supported by our Corporate Champions. 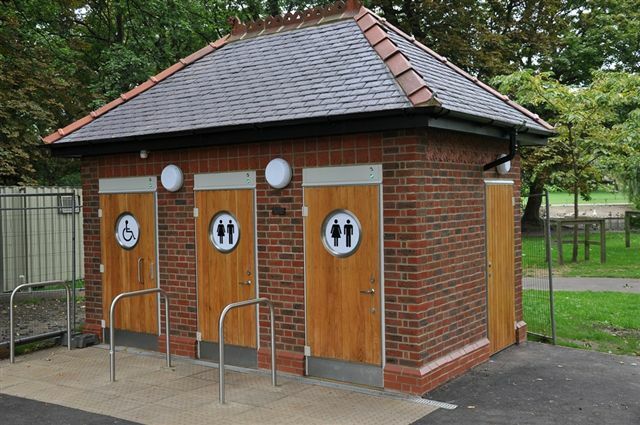 Healthmatic specialises in the design and management of public toilets. Our service ranges from full public toilet design, installation and management, through to the day to day cleaning and maintenance of existing facilities. We work with all tiers of local Government, Shopping Centres and Transport Hubs across the UK and Ireland. As we move into the final quarter of 2012, we are seeing more and more Town Council business as the Local Authorities off load their non statutory services downstream. Is this Localism really working? Your Public Toilet does not need to cost the earth. Diligent use of automatic equipment, careful rostering of staff duties, local employment, targetted public toilet cleaning and charging where appropriate will all contribute to reduce the costs and improve the service. In fact we now operate a high number of toilets which are more than 50% subsidised by the entry charge. We regularly work with Councils to provide plans and reviews for their current stock. We have some examples which other Local Authorities have been happy to share. Please have a look at our website, contact 01249 822063 or email sales@healthmatic.com for any information you require. Danfo has for over 40 years been involved in the design, manufacture, installation and management of Public Conveniences. Danfo promotes the better management of higher quality facilities available to end users and markets a full “Pease of Mind” concept which includes investment into existing service provision. Danfo is proud to be associated with the BTA which vigorously campaigns for more and better away from home facilities available to all end users. We as a company are also sponsors of the Loo of the Year Awards scheme where recognition is given to the managers and service personnel in delivering better quality toilets.